A simple but functional set the Toscana 165cm in Forest Green is a classic resin table, the difference is the quality, designed and manufactured in Italy the table is very strong and the Multi Position Forest Green Flora chairs are easy to maintain and weather resistant. 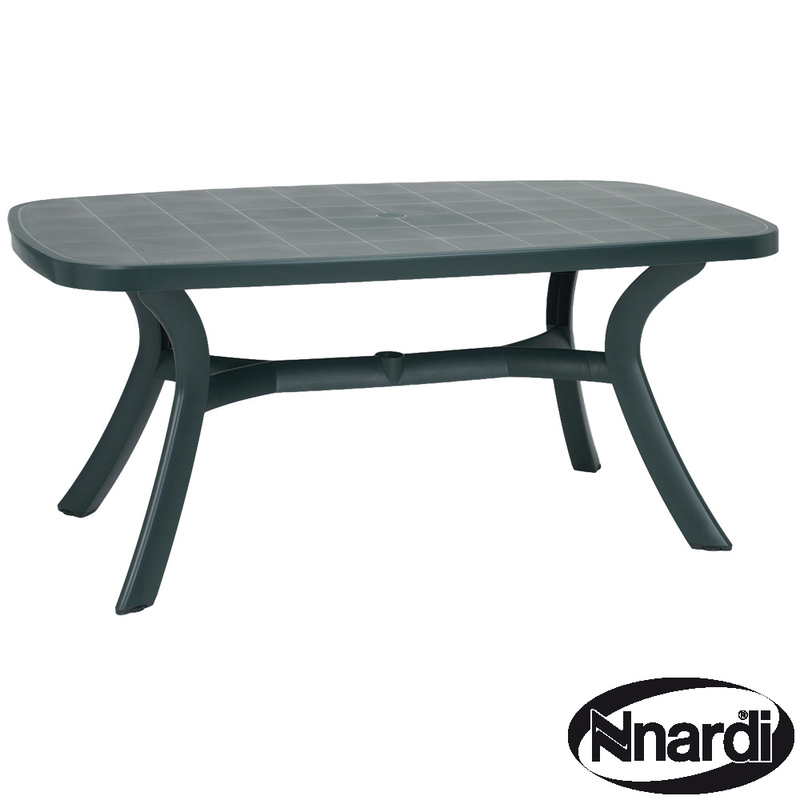 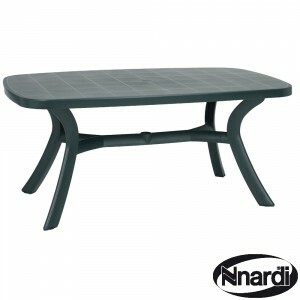 This forest green table is very easy to assemble with adjustable feet, a classic affordable garden table. 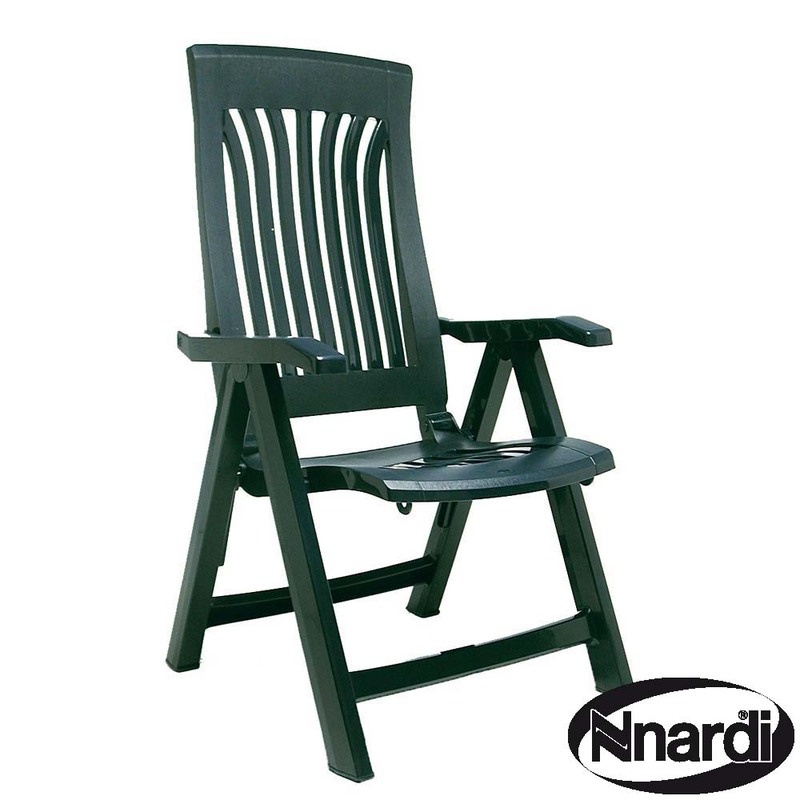 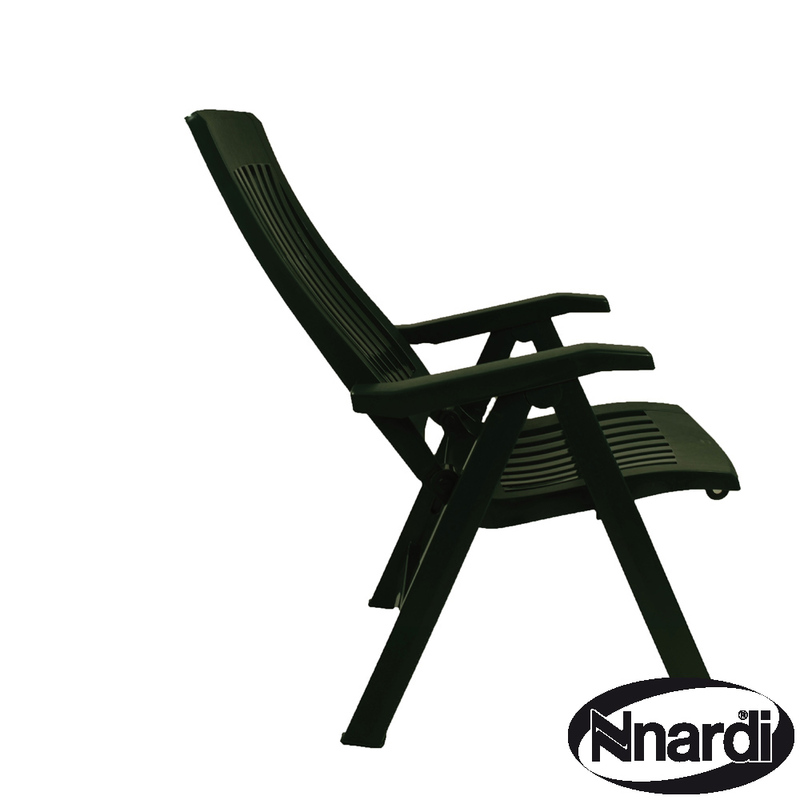 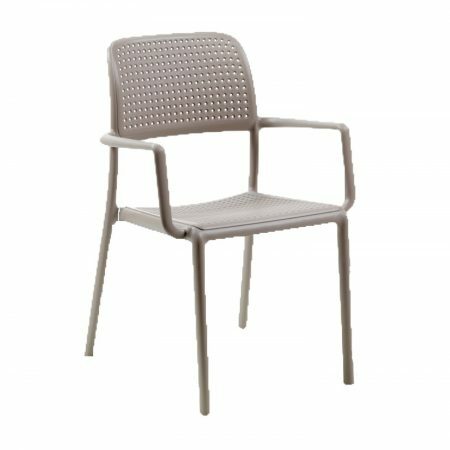 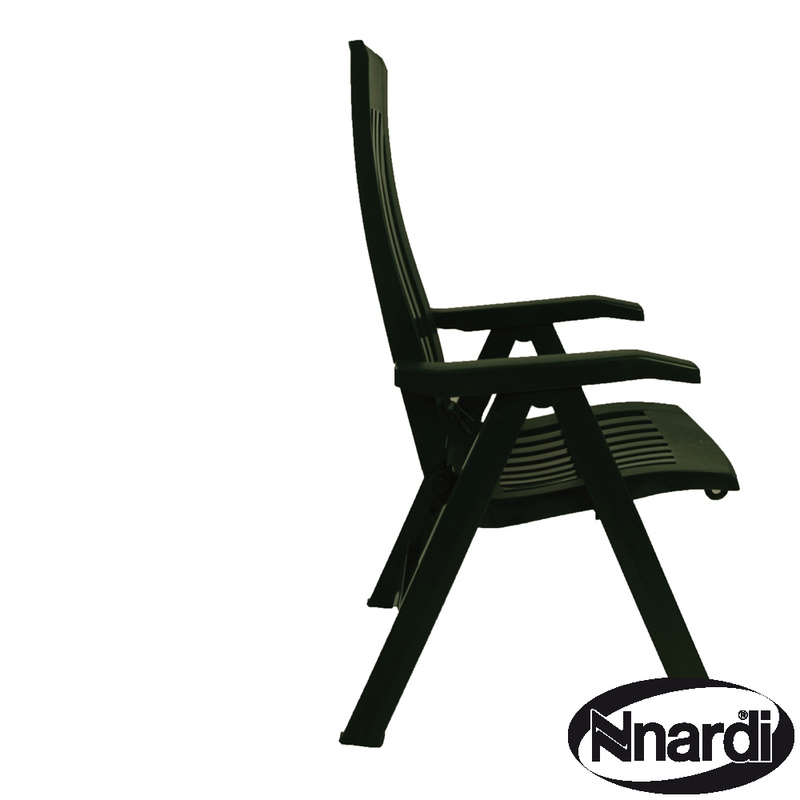 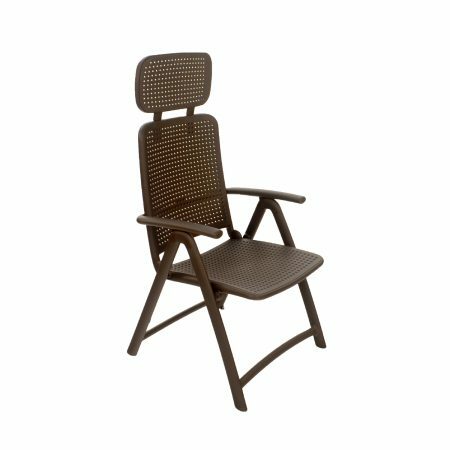 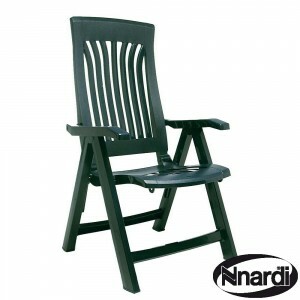 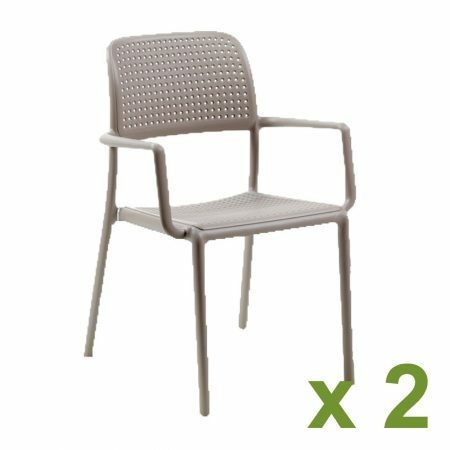 The 5 position Flora reclining and folding chair is very strong, maintenance free and uv resistant and is made from 100% pure resin. 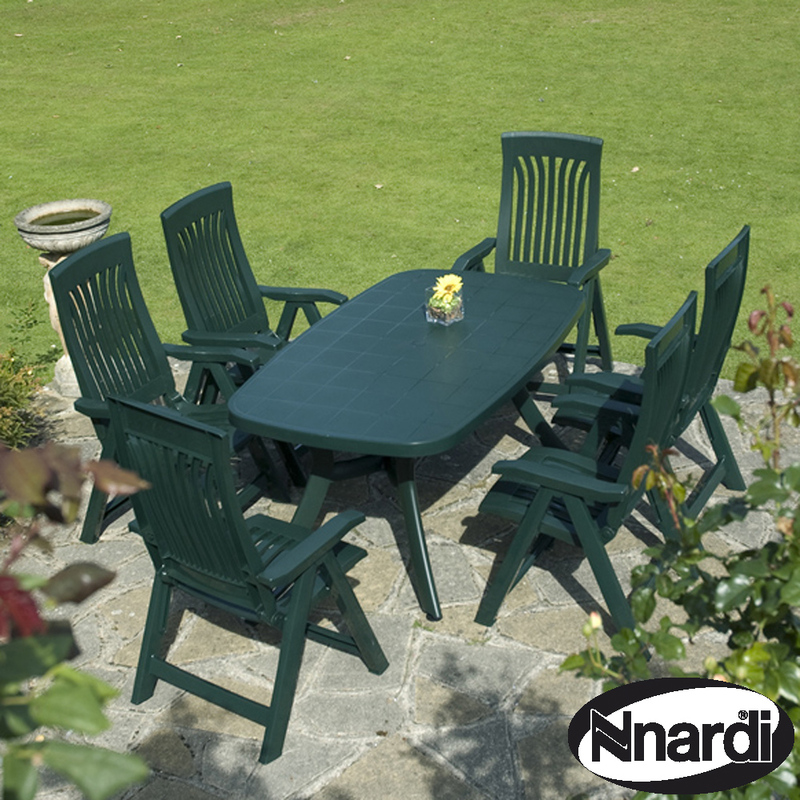 This set offers comfort and practicality at a great price and will last for year to come. 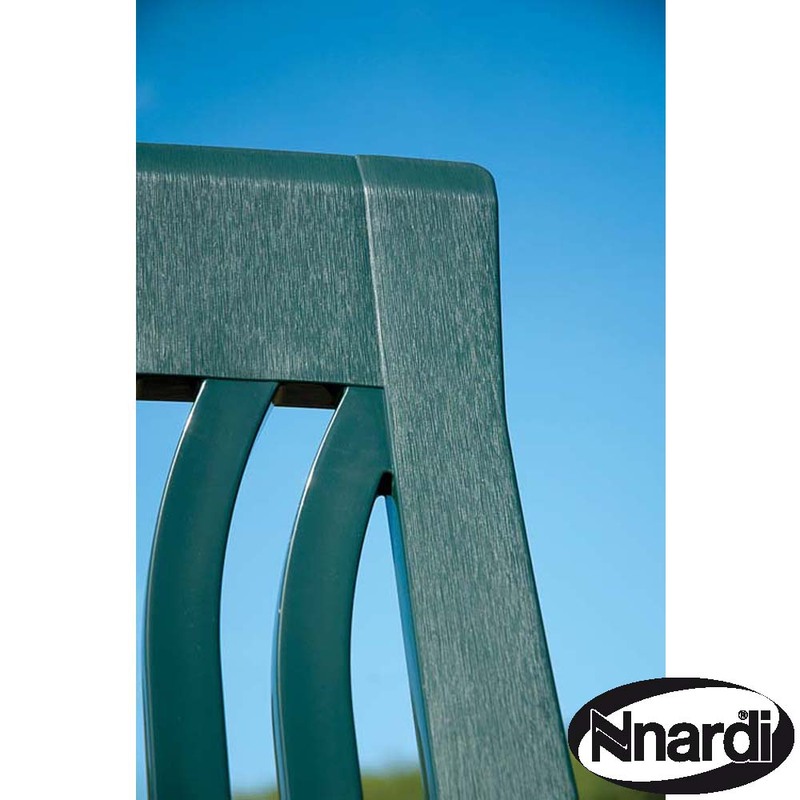 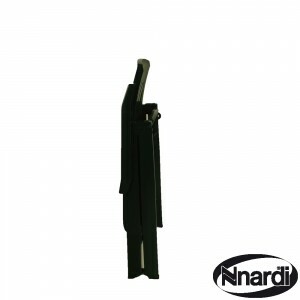 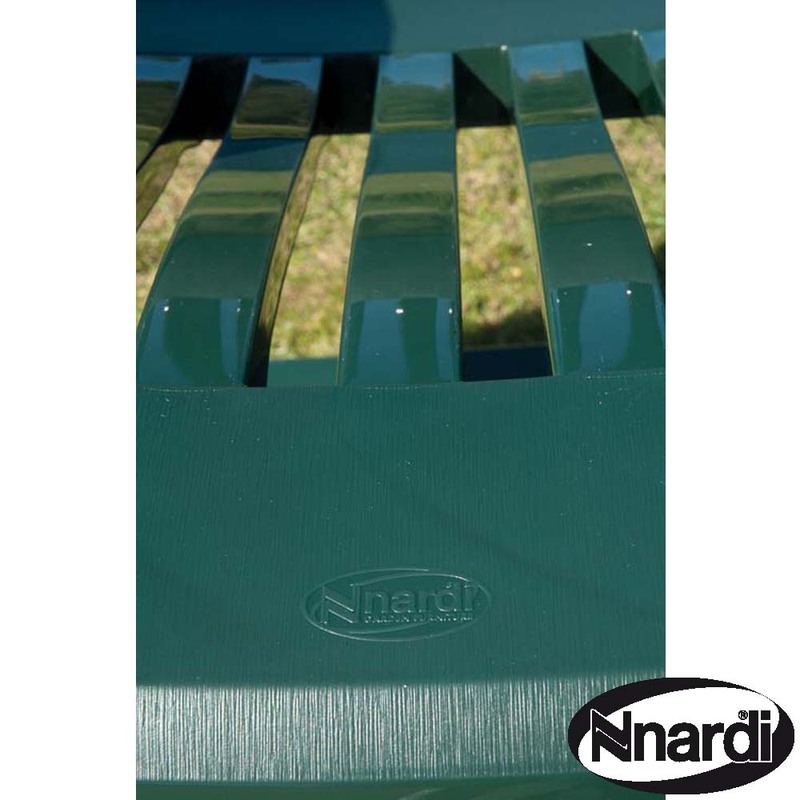 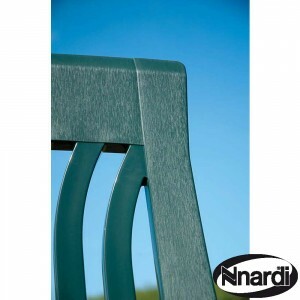 When comparing our set to others on the market please remember that almost all Nardi furniture is suitable for commercial use as well as domestic, so is built to last. 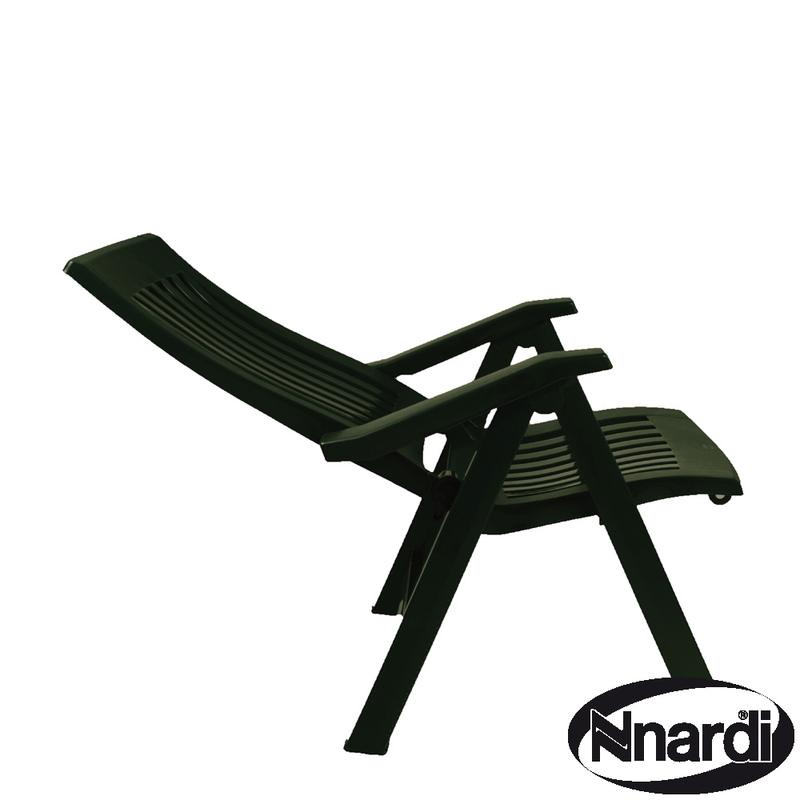 Cushions are available as optional extras.